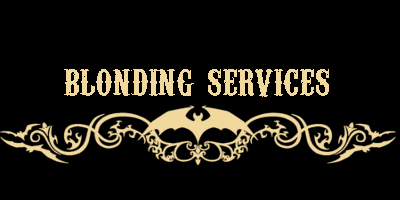 All blonding services will include the toner,wash & blowout in service cost. 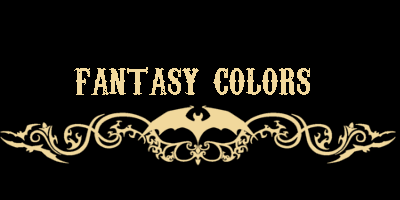 In order to have a fantasy color done your hair must already be prepped and lightened to a blonde/lighter shade. Haircut with wash & style- Starting at $40, price varies on length of hair for styling time. Dry cut- $25 come in with clean, tame and dry hair and this includes a haircut and ironing for smoothing. 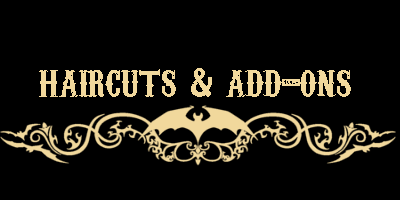 Undercuts- Starts at $20, additional for designs. 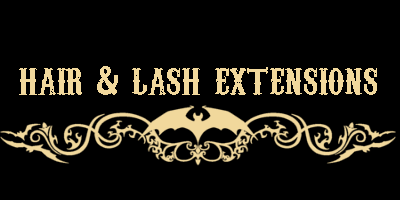 ADD ONS- Hydration treatment ($10-50), brow tint- $10, brow wax $10, additional facial wax $6. Hair Extensions- Installations starting at $160. Email for a consultation to receive brochure on extended price detailing.